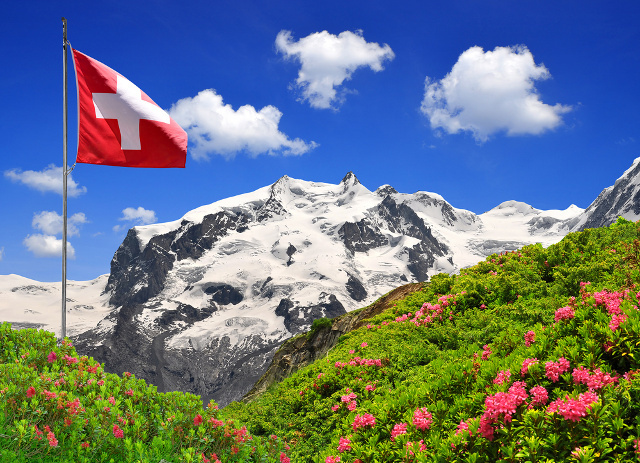 Switzerland boasts one of the most prestigious education systems in mainland Europe and draws a huge number of international students to it's top Universities every year. Culturally diverse and home to four official languages (German, French, Italian and Romansh), studying in Switzerland can be a hugely immersive experience. It’s location in the heart of Western Europe offers ample opportunity for travel further afield and an immersive study experience. Not that you’ll be itching to go too far however, stunning lakes and alpine mountains form the backdrop for vibrant cities like Geneva, Zurich, Basel and Lausanne, to name just a few. Combine this with some of the world’s most exclusive winter sports resorts and the most impressive thing you can do in Switzerland is run out of stuff to do. Studying in Switzerland could be the best decision you’ll ever make.